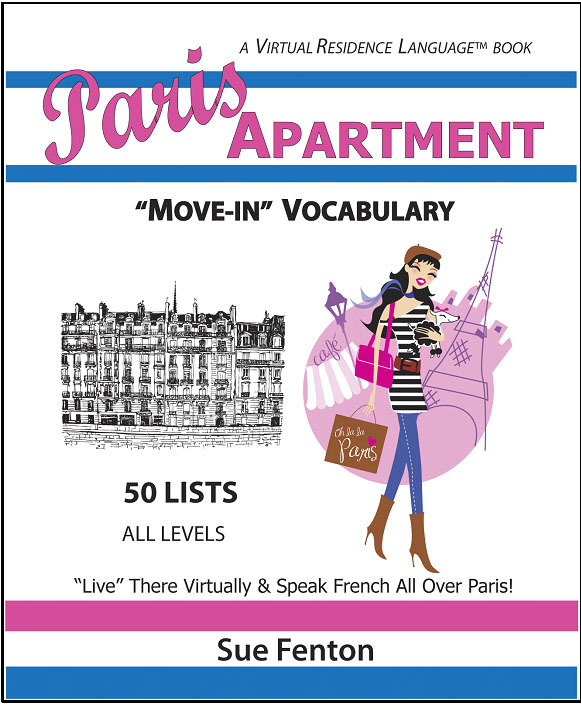 Virtual Residence Language™ : Madame Fifi Publications, Innovative teaching materials to get students speaking in world language, ESL, language arts, and other classrooms, song methods, creative ideas, workshops, Virtual Residence Language method. 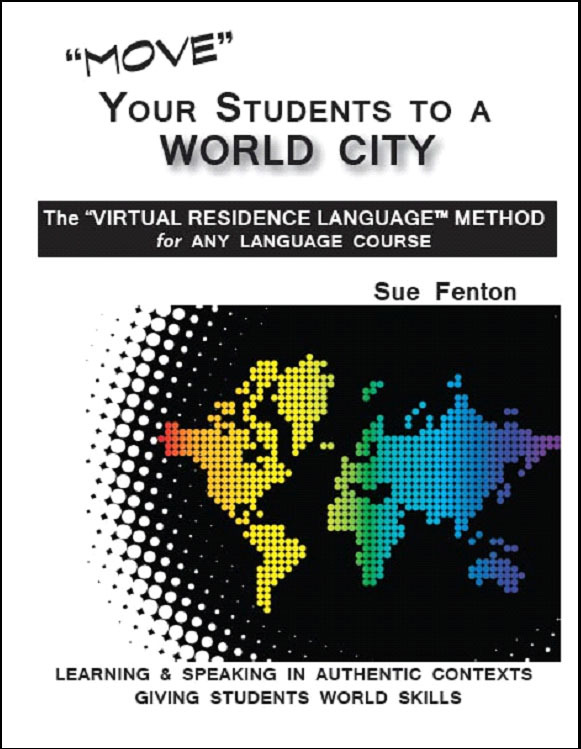 A trademarked method for teaching world languages win which the students "live" virtually in their own apartments in a world city to learn the language and speak it in culture contexts. 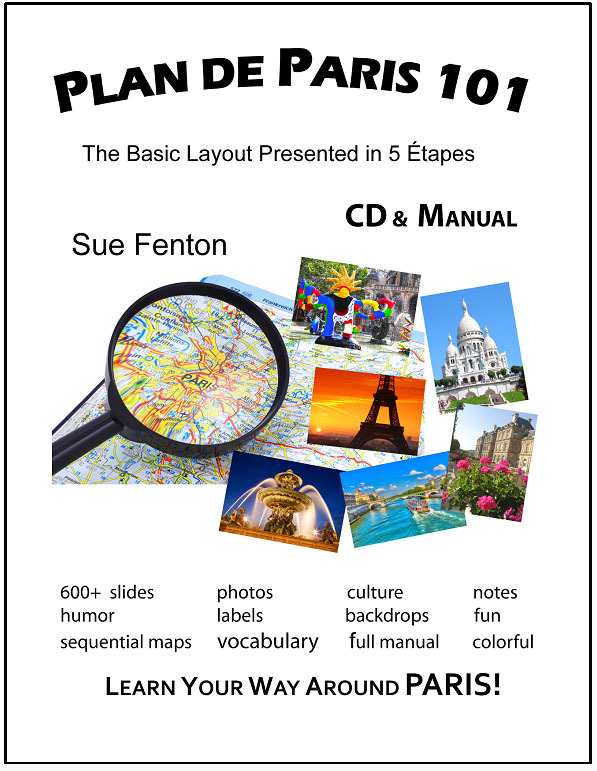 All text material is taught at locations and in situations all around the city. 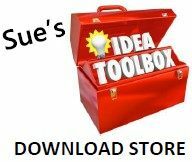 This makes language come alive for students. This may be used with any textbook. Created by Sue Fenton, M Ed.